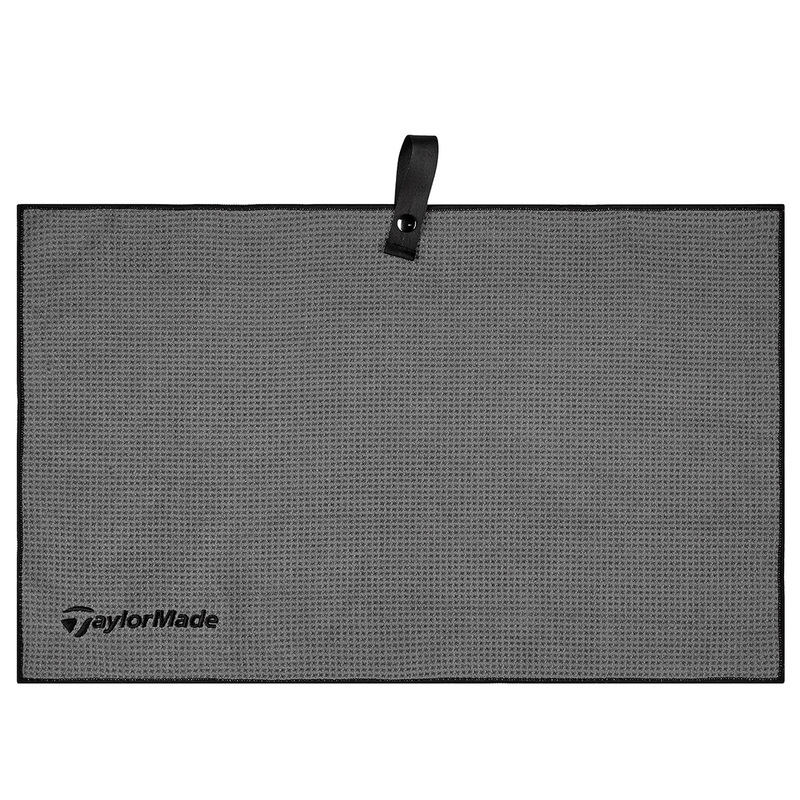 Whether drying your grips, hand or wiping your clubs clean, this towel is perfect to use during your round of golf. 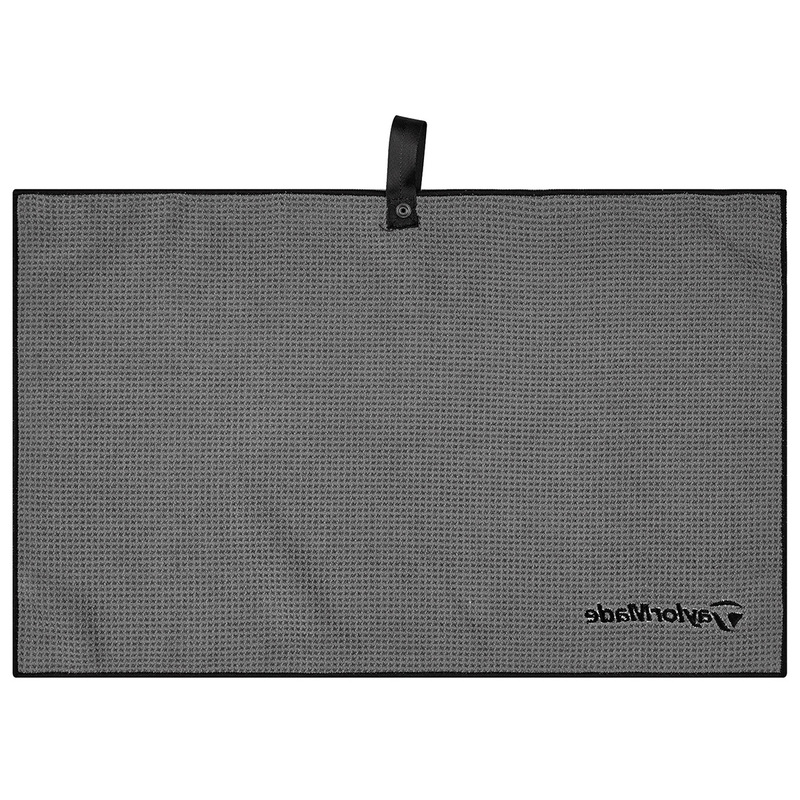 The towel is made from a super-soft and absorbent microfiber material, and has a size of 15" x 24". The towel can easily be attached to your bag with a strong and robust nylon webbing bag loop and has brand logo embroidery.